For a man who once wrestled a runaway cow to the ground, Ali (not his real name) appears timid and tranquil. The notoriety he gained on the bustling narrow streets of Newtown, a suburb of Accra, is something he is trying to shake off. His “rebirth” began four months earlier when he committed to never again taking Tramadol, a synthetic opioid used to moderate severe pain. 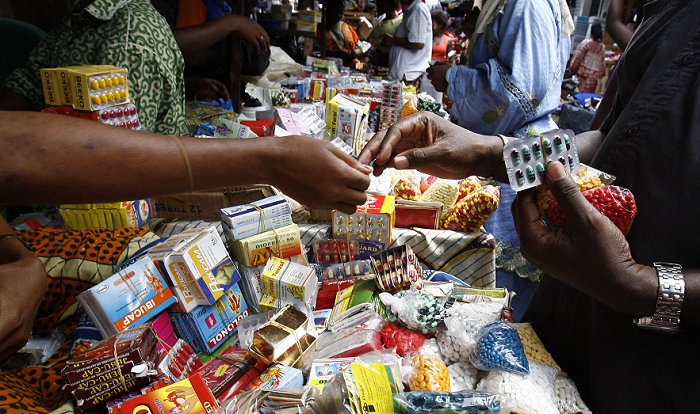 Africa remains one of the regions least served with effective pain relief medicine and although Tramadol is not the strongest of analgesics, it is a darling on prescription lists. That’s because unlike other opioids such as methadone and fentanyl, Tramadol is not internationally regulated, hence it is cheap and readily available for patients. Doctors prescribe Tramadol in cases of post-surgical pain, bone deficiencies and cancer and the medical charity Médecins Sans Frontières (Doctors Without Borders) classifies it among its ‘essential drugs’ list.